A: Aiming - King Django with Obi Fernandez and the Void Union - A highlight of King Django's 2013 "Anywhere I Roam" CD, this rocksteady tale of alcoholic woes is a fan favorite with its introspective lyrics, heart-wrenching melody and huge, sweeping harmonies. 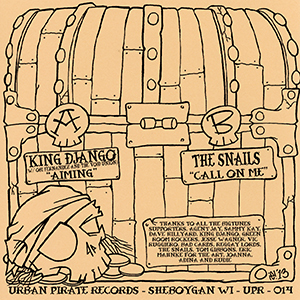 B: Call on Me - The Snails - Philadelphia's young Snails are fast become a staple and favorite in the northeast rocksteady scene, and this sweet, slow-grooving early reggae number demonstrates why! 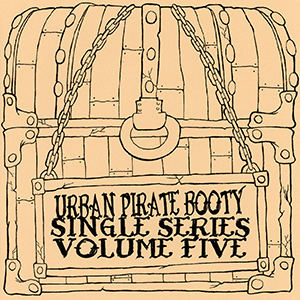 CD: That Ska Beat! Ska Never Stopped You Know!